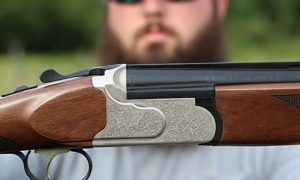 Looking for the best Christmas gifts for hunters this holiday season? You’ve come to the right place! Our crack team of bowhunters has assembled the most comprehensive list of bowhunting products, hunting gear and of course special offers from the finest companies in the hunting industry. You’ll be sure to find the best hunting related gifts to fit just about any need and of course every budget! 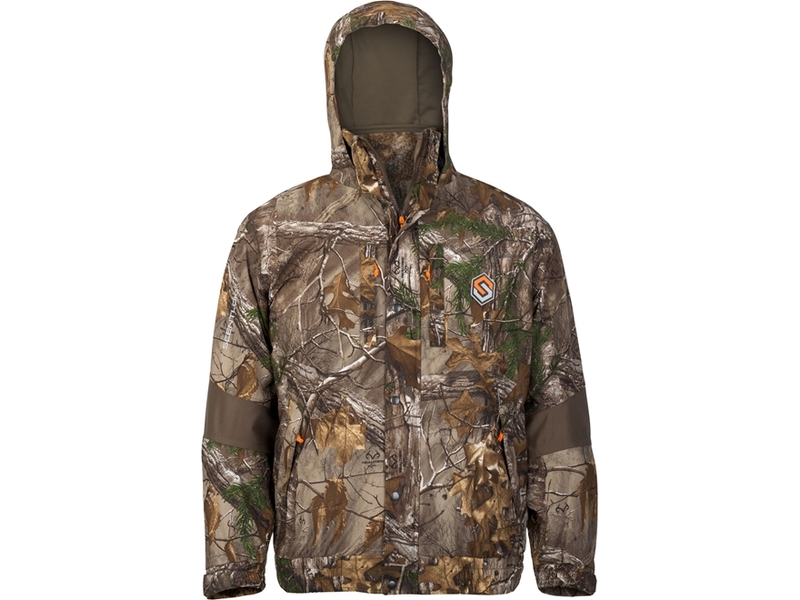 Get the good stuff when it comes to hunting apparel with a pile of great savings on ScentLok products. Their Cold Blooded jacket and pant system is hard to beat when it comes to handling the ugliest of weather this winter. Wind, rain, sleet, and snow – no problem for the Cold Blooded jacket and pant. Mathews is outfitting the whole family this holiday season with the introduction of their new bows. The new HALON 32 is a longer version of the award-winning HALON, providing an enhanced string angle and superior stability, while delivering speeds up to 350 fps. 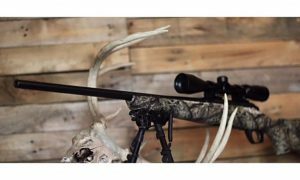 Like its predecessor, the HALON 32 is powered by the highly efficient CROSSCENTRIC cam, which employs a partially concentric string payout and AVS technology to produce a stealthy draw and consistent accuracy. 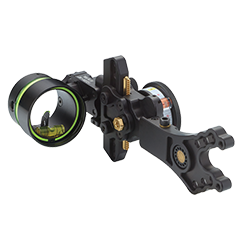 Give your bowhunter an upgrade this year with the best single pin bow sight on the planet. HHA’s King Pin features their legendary ultra-bright fiber optics, interchangeable yardage wheels, built-in 2nd and 3rd axis adjustments and micro-adjustable windage. And to top it all off all HHA sights are built in the USA and backed by their industry-leading lifetime warranty. New boots under the tree go together like milk and cookies. They were made for each other. And Lacrosse has the whole family taken care of this season with boots for the kids and adults. For the adults, the AeroHead Sport completely changes what a rubber hunting boot can be by replacing the rubber shell with one made of extremely durable, lightweight and insulating polyurethane. 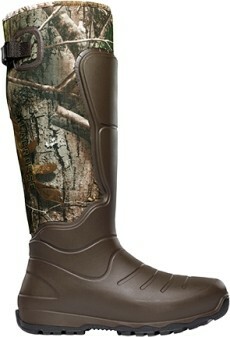 And for the kiddos, Lacrosse has introduced a slick little boot that they’re really going to love. Lacrosse built the Lil’ Alpha Lite to keep kids’ feet dry and comfortable, no matter the season. For ultimate durability, they’ve used multiple layers of the same premium ZXT Rubber as in their adult boots, giving them superior tensile strength and tear resistance. The naturally insulating and waterproof neoprene core adds comfort throughout and rubber finger grips make it a cinch for little hands to grab hold and pull the boot on. 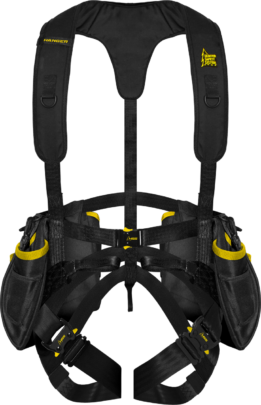 The HSS-Hanger Harness is the first and only treestand harness designed for working on your stands before, during, or after hunting season. 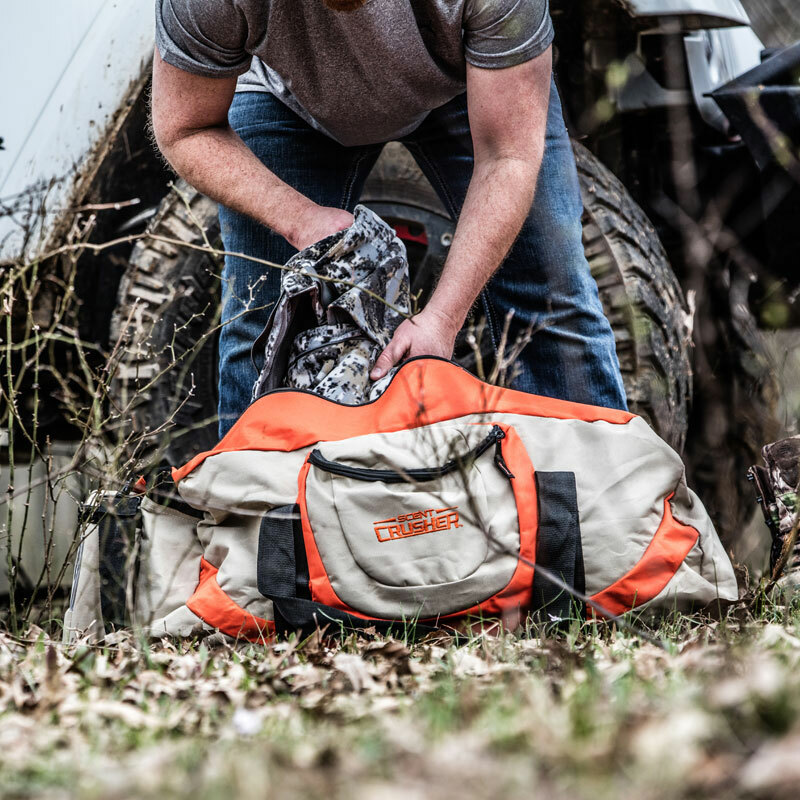 Extra-large pockets and storage space make it the perfect harness for hanging and removing tree stands, cutting trails and shooting lanes and running trail cameras. No longer do you have to stink up your hunting harness while doing chores. Put the Hanger Harness to work, and make life in the deer woods much easier. 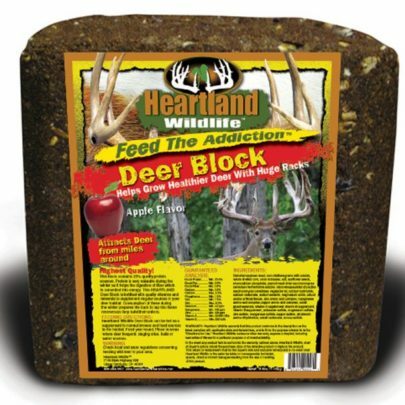 Deer minerals and attractants aren’t likely to have made the wish-list this holiday season, but, if you really want to look like you know what you’re doing, buy your hunter one of the Rack Maker Apple or Acorn blocks from Heartland Wildlife. The blocks weigh 33.3 ponds, contain 23% protein, and deer absolutely love them. One of the handiest tools you can possibly give the deer hunter this season is the Wicked Stick Pole Saw from Wicked Tree Gear. The ultra-compact pole saw is 40″ long when open and closes to a compact 18″ for easy transport and storage. It’s perfect for ground clearing, brush busting and trimming branches that are just out of arm’s reach. 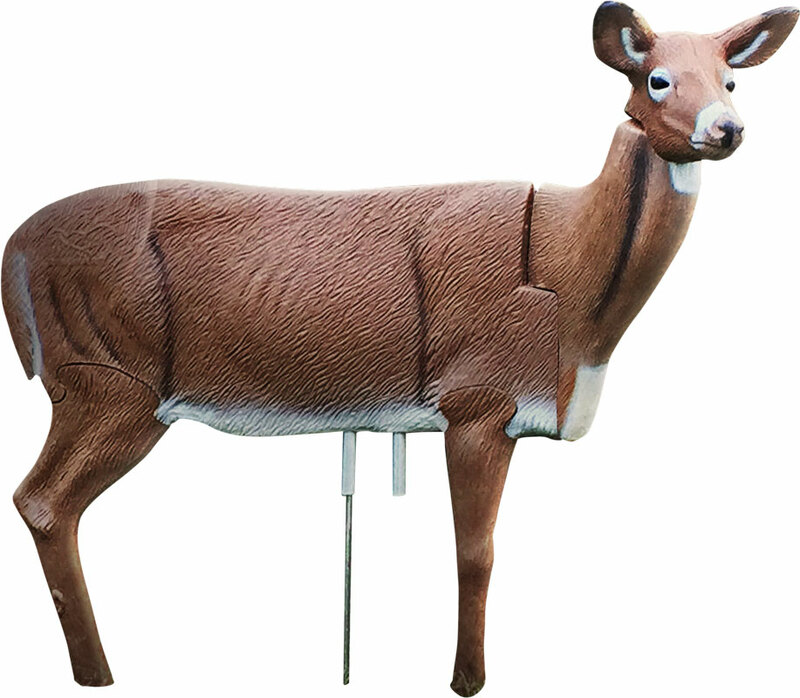 The new Rinehart Doloma Deer Decoys are super quiet, easy to setup, and are incredibly lifelike. They make a perfect gift for the deer hunter on your Christmas list. Rinehart offers a buck and a doe decoy in the Doloma series as well as a coyote and antelope decoy. 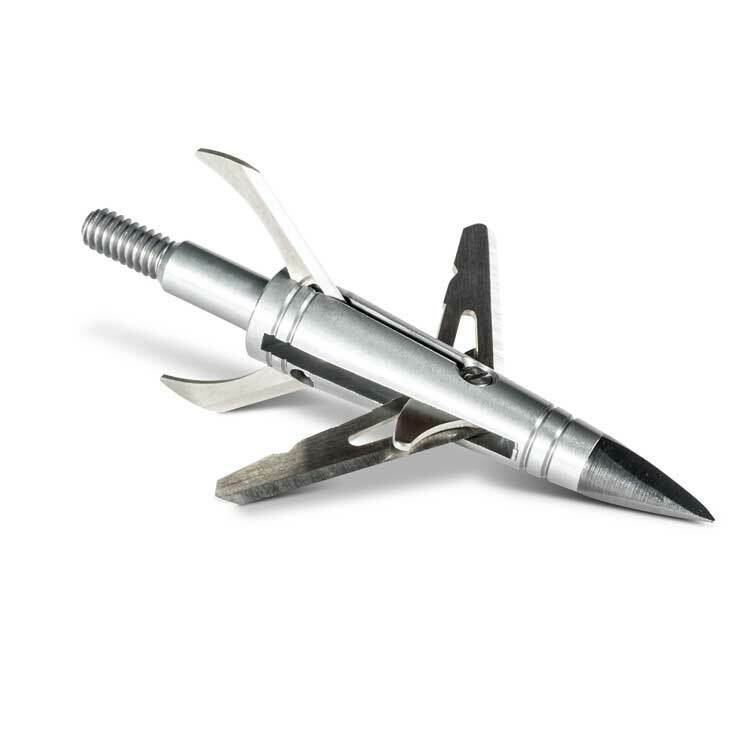 Christmas is a great time to help your hunter stock up on broadheads, so be sure to put the new Spitfire DoubleCross broadheads in their stocking this year. 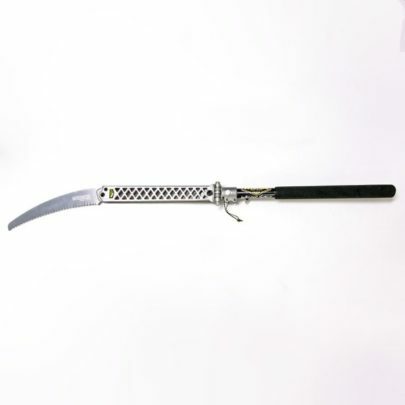 This unique 4-blade design cuts horizontally and vertically no matter the angle of impact. The result? Incredible wound channels and bloodtrails. 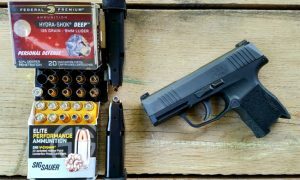 They come in a 100 grain 3-pack and boast a 3” cutting diameter. 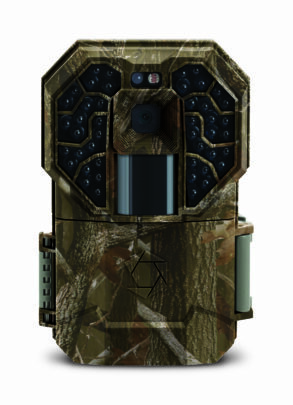 A deer hunter can never have too many trail cameras. So help your hunter add to the arsenal this year by giving the gift of stealth. The Stealth Cam G45NG Pro is 10% smaller than the original G series and features a dull matte finish camouflage pattern providing no unwanted reflections. One new feature in this series is an adjustable PIR range that can be customized to capture targets at specified distances day or night. Now your G Pro series can trigger out to 100ft to match your cameras night time illumination capabilities. We never seem to outgrow our love for cool gadgets and electronics at Christmas. That’s what makes the new Tactacam 4.0 such a great gift for the big kid on your list this year. 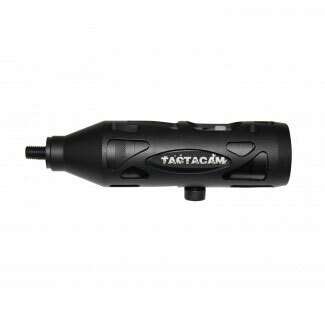 Tactacam recently released a new generation of cameras with their 3.0 and 4.0 models. Features of the new version of cameras include 5X zoom, image stabilization technology, a weatherproof housing, one touch record and external battery indicator. The 4.0 version is also WiFi compatible. Arrows may be a hard gift to wrap, but they slide nice and easy in a Christmas stocking, so be sure to stock up on Black Eagle Arrows this holiday season. 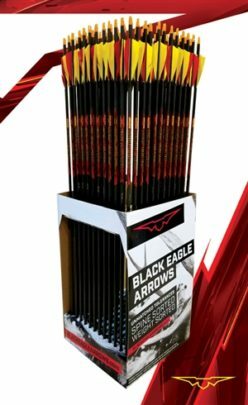 Designed especially for the toughest outdoorsmen, Black Eagle’s Outlaw arrows were built using superior carbon technology to handle the ruggedness and abuse encountered while hunting. 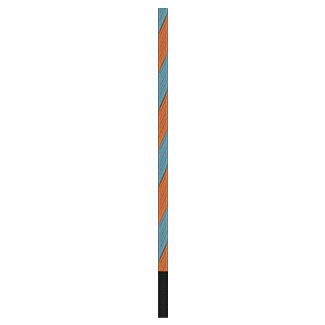 These hunting arrows are affordable and are manufactured with the perfect balance of speed and kinetic energy to provide for maximum versatility for the unpredictability of the woods. These fletched arrows make for some of the best hunting arrows on the market. They even offer pink carbon arrows that are a great gift for the female hunter in your life. Our friends at America’s Best Bowstrings are making the Christmas season a little sweeter this Christmas by offering discounted bowstrings for the archer on your list. String color options are seemingly endless, allowing you to customize your bow to whatever look you like. These strings are fast, accurate, and won’t allow any peep rotation, creep, or stretching. They truly are the best bowstrings in America. 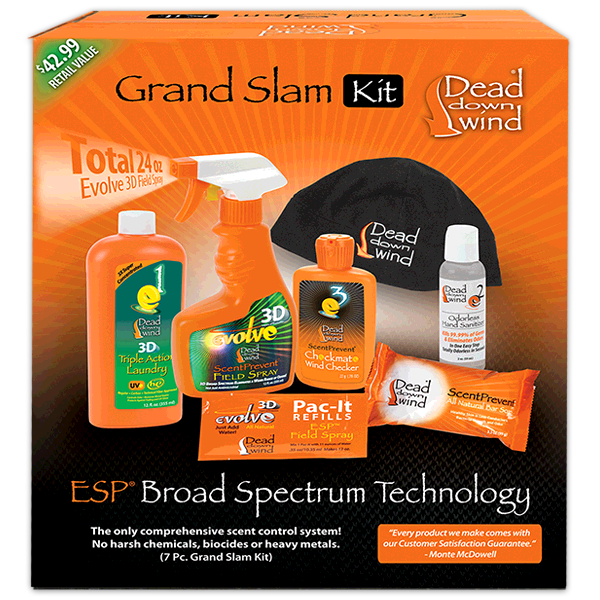 Help your hunter get rid of the stink this Christmas with the Dead Down Wind Grand Slam Kit. The Grand Slam Kit features everything you need to stay scent free on your next hunt. The kit includes laundry detergent, bar soap, hand sanitizer, field spray, field spray refills, wind checker, and fleece skull cap. 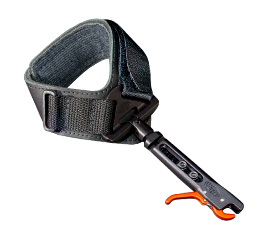 Available in three wrist strap designs Hot Shot NANO releases are unmatched by any other release aid on the market. State-of-the-art engineering and machining processes with Aerospace pedigrees have been employed to make these release the most reliable, smoothest, easiest to use, hardest wearing and most adjustable release aid available on the market today. Nothing says, “I love you,” at Christmas like the gift of deer pee, right? So be sure to stock up on products from Tink’s. Trust us, your hunter will love you for it. And the Power Scrape All Season Kit is a great place to start. 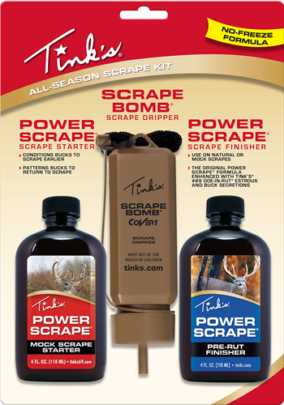 The kit includes: Power Scrape Starter, Scrape Bomb, and Power Scrape Finisher. The kit was designed to keep your bucks in the area as they return to check out the mock scrapes or natural scrapes on your property again and again. Once the holiday season comes and goes, hunters will be looking ahead to spring. And that means bowfishing season. There’s no better gift for the bowfisherman than a new bow, and the Poseidon from Fin-Finder is a great option with killer looks and performance built right in. Features of the Poseidon include: Axle to Axle length of 31 inches, 25-40 lbs. draw weight, 20-31” draw length, and parallel limb technology. The Mathews Edition Altitude bow case from Elevation is a slick gift option for protecting your bow while en route to your hunting property. The Mathews Altitude Bow Case features Elevation’s Diamond-Lock and Comfort-Tec Pro technologies to ensure your bow is well protected, from both the inside and out. 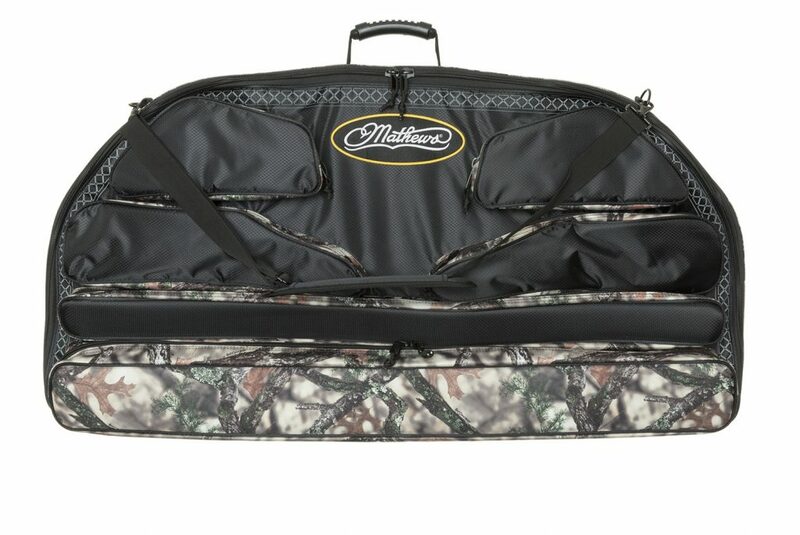 The case features a cam cradle and multiple bow tie-downs in the interior to keep your bow safely and securely in place. Lone Wolf’s Hunt Ready Treestand System includes the industry leading Alpha Hang On treestand, a 4 pack of Lone Wolf Climbing sticks and an Alphatech Stick Quiver. It’s everything you need to hang and hunt from the most versatile, strongest, lightest and most quiet setup in the world. Got a crossbow shooter to buy for? Check out the Double Crossbow Rack from Moose Utilities Division. It’s the perfect solution to the problem of transporting your equipment with the UTV. 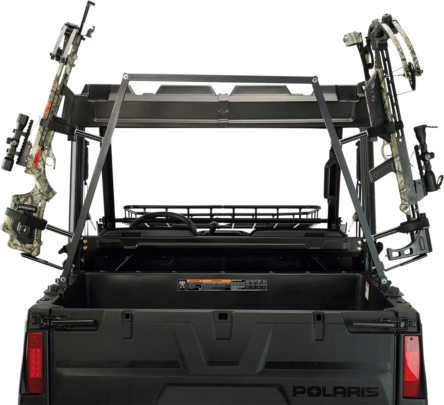 The unit supports two full-sized crossbows securely held in place on a unique cradle mounted to the upper rails of the UTV bed. 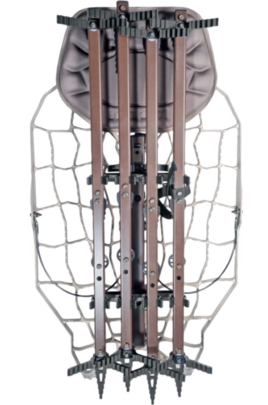 The Double Crossbow Rack is constructed of super-strong aircraft aluminum and includes cushioned, Velcro-secured cradles in which the crossbows are held in place and positioned inward to prevent contact with branches and vines.